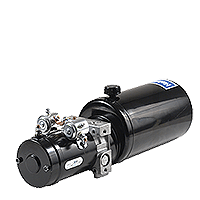 Agricultural equipment such as combines, tractors, seeders, planters and sprayers utilize Concentric hydraulic motors on rotary drive systems for a wide variety of applications such as the chaff separator, blower and vacuum functions. 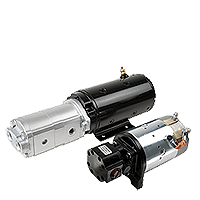 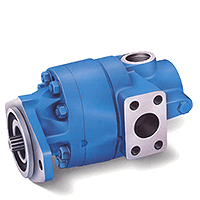 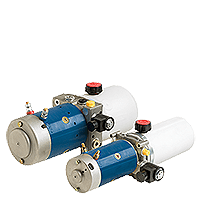 Tractor manufacturers specify Concentric pumps in the transmission, main and supplemental steering systems, ground drive, implements, charge and scavenge functions. 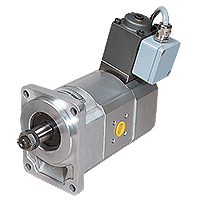 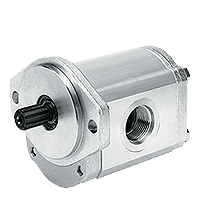 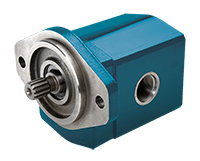 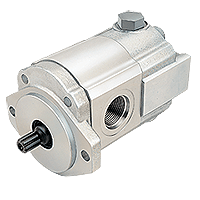 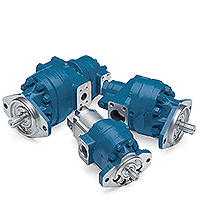 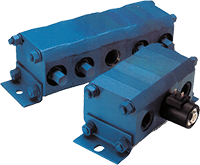 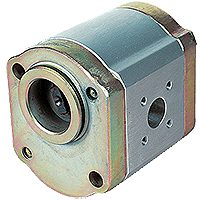 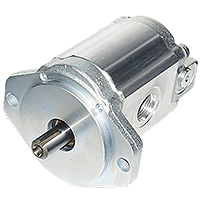 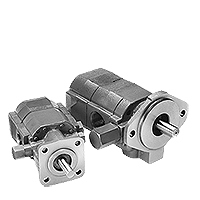 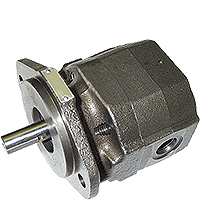 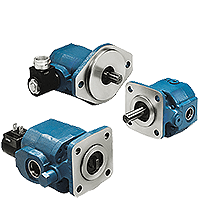 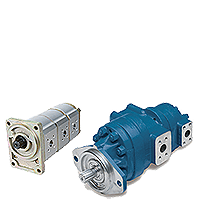 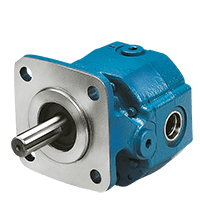 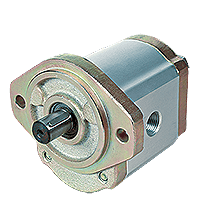 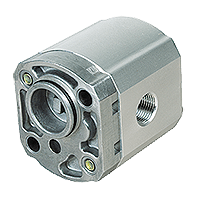 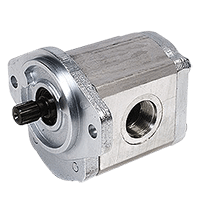 Each vehicle application has different dynamics that impact the requirements for the hydraulic pump or motor, for example high volumetric efficiency, high speed, zero leak, the ability to handle pressure spikes and long life in a harsh environment. 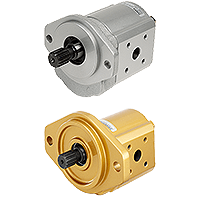 Concentric engineers understand how the vehicle system dynamics impact the performance of a hydraulic pump or motor and work very closely with customers to fine-tune the performance of their hydraulic product to the specific vehicle dynamics.